Sarah Walter has spent the last 20 years working on a variety of issues across the health care spectrum. From 1994 to 2003, Ms. Walter worked in the Washington office of United States Senator John Breaux (D-LA). Ms. Walter handled a broad range of issues, with a focus on health care policy, while serving as the Senator’s Legislative Director and Chief Counsel beginning in 1999. In her role as Chief Counsel, Ms. Walter advised Senator Breaux in his capacity as Chief Deputy Whip and as a member of three influential Senate committees (Finance; Commerce, Science and Transportation; and Rules). She served as Senator Breaux’s principal advisor in his role as the Chairman of the National Bipartisan Commission on the Future of Medicare and played a key role in the passage of the landmark Medicare Prescription Drug and Modernization Act of 2003. Ms. Walter was also involved in passage of the Balanced Budget Act of 1997, the Balanced Budget Refinement Act of 1999, and the Medicare, Medicaid and SCHIP Benefits Improvement and Protection Act of 2000. Ms. Walter advised Senator Breaux on several other critical pieces of legislation including the Economic Growth and Tax Relief Act of 2001, the Trade Promotion Authority Act of 2002, and the Homeland Security Act of 2002. As the key Democratic staffer for the Senate Centrist Coalition, co-chaired by Senator Breaux and Senator Olympia Snowe of Maine, Ms. Walter has built a strong network of associates and policymakers on both sides of the political aisle. In 2007, Ms. Walter was named by National Journal as one of the top Democratic health care lobbyists in Washington, D.C.
Ms. Walter joined Senator Breaux’s office after earning her Masters Degree from the LBJ School of Public Affairs at the University of Texas and working at an Austin-based public affairs firm, Public Strategies, Inc. She worked in the firm’s Washington, D.C. office for a year and a half before becoming projects correspondent in Senator Breaux’s D.C. office in 1994. In 1999, she earned her J.D. with honors from the George Washington University School of Law while working for Senator Breaux. 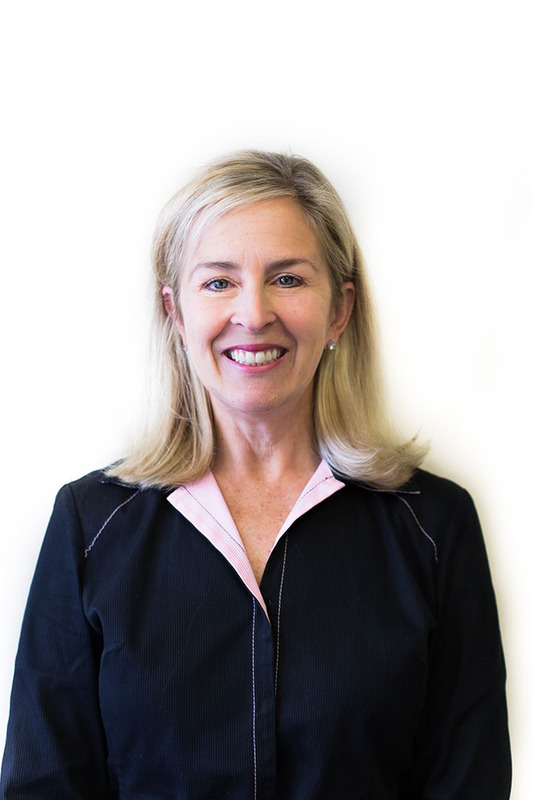 Ms. Walter joined the firm as a Partner in 2016. She received a B.A. in Communications from Florida State University in Tallahassee, Florida. She lives in McLean, Virginia with her husband and three children.